New teal blue velvet cushion with pom pom trim. 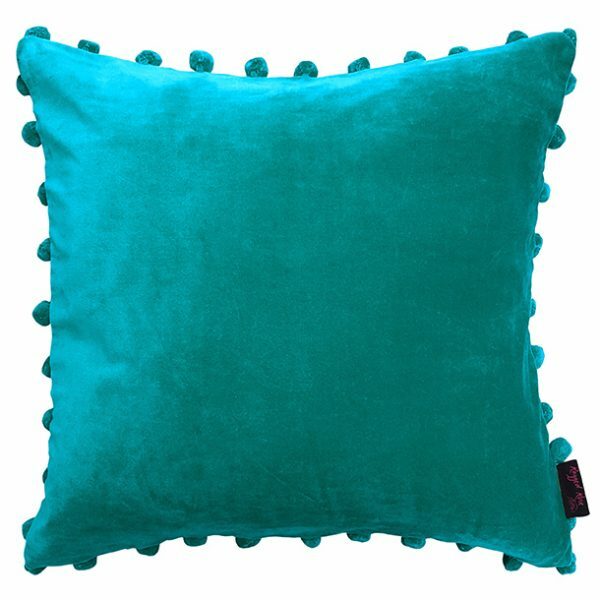 Time to turn your home into a vibrant living space and in a flash it can be done with our new teal blue velvet cushion with matching funky pom pom trims. This latest teal colourway is the latest trend colourwise for home decor!—Try adding our burnt orange or kiwi lime Arabella cushions to set the scene . 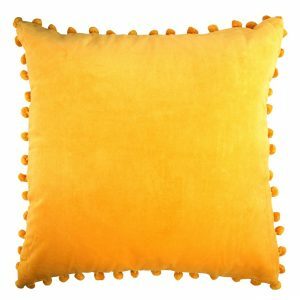 This decorative pillow is made from 100% cotton velvet fabric pile. Both the front and reverse are in this luxury quality velvet. 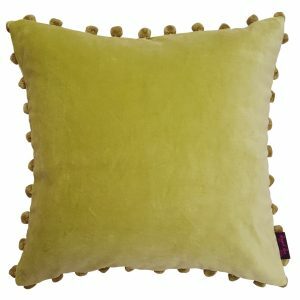 The best bits are the cute dangly cotton pom pom trims surrounding the edge of your pillow – the perfect finishing touch! 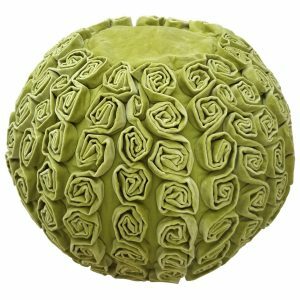 There is a back zipper fastening and inside you will find a flame retardant poly-fill pad offering comfort and support for your back .The pad can be removed should you need to replace the filling or have the cushion cover dry cleaned. 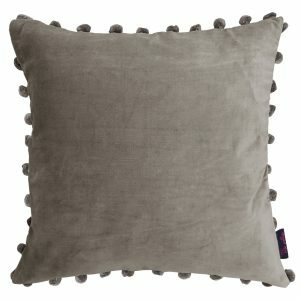 The Arabella range of velvet scatter cushions are different from many others. 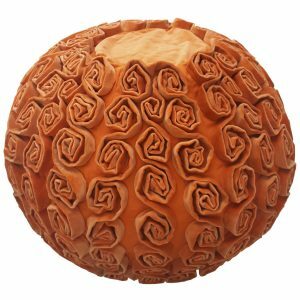 Not only is the range of colours so exciting and vibrant but they are also more generous in size than your average cushion .These pom pom cushions measure 50cm x 50cm (approximately 20 inches square). This scattering of cushions could happen in any room in your home. It all depends on your interior colour scheme to work out which combination will look the best. You’re possibly thinking what works well with teal . So how about trying burnt orange or kiwi lime green — quite tropical and simply stunning ! 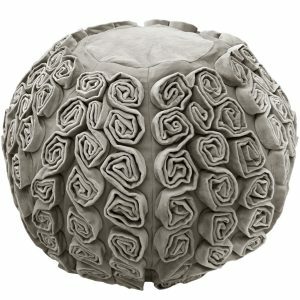 Or –Be sophisticated and go for the silver grey and gold —wow! There are a whole range of velvet cushions to add to this collection .Take a peek at our Terry Tassle trim pillow or Rufus ruffle rose .Try adding a coordinating Belinda kiwi lime green velvet throw with the same pom pom trim. 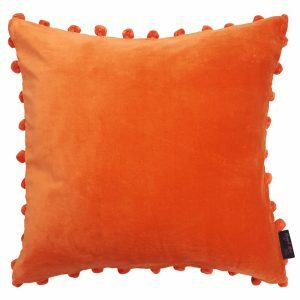 The funky colours within the range of Arabella Velvet Pom Pom Cushions will look great together too! Very soft velvet. Lovely colour. Bigger than expected. Thank you for your comments which we really do appreciate. So glad you are happy with the colour which is new to us this year .